My right leg is a little off center. If I point both my knees straight ahead, my left foot also points straight ahead, but my right foot points off at an angle. I only noticed it a few years ago, and I have no idea if I was born this way or if I broke the knee and it set wrong. What’s the most powerful gun you’ve fired? An RPG-7. Every movie you’ve ever seen depicting one of these monsters is wrong. They do not fire slowly, there isn’t time to see the rocket inbound and take evasive action. An RPG-7 is like any other weapon. The instant you pull the trigger, the round is impacting the target (in my case, and old burned out car that had been taking RPG rounds all day). I almost wish I’d never learned that, it makes the willing suspension of disbelief necessary to enjoy war movies really hard. Did you ever pull someone from the water – how did they get there? I have. 99% of the time, they were drunk. Which of the uniforms you’ve worn gets the most reaction in public? Our Service Dress Bravo. It looks mostly like a blue suit, with gold buttons and gold trim at the wrists (for officers, enlisted wear their ranks over their arms). It’s most often what you’d think of as a “dress” uniform. We have “choker” whites, the uniform made famous by the film An Officer and a Gentleman, but I’ve never had occasion to wear them (you normally have to get married, or attend a change of command ceremony as one of the principal parties). 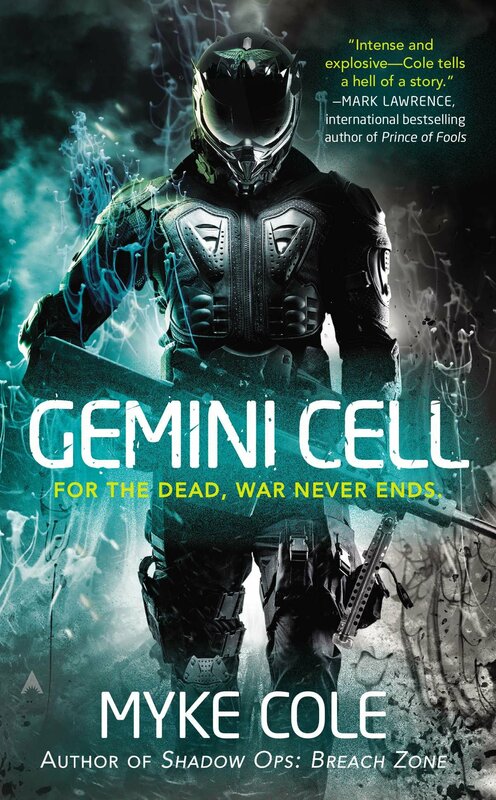 Your last book, Gemini Cell, which just came out at the end of January, is being very well received. 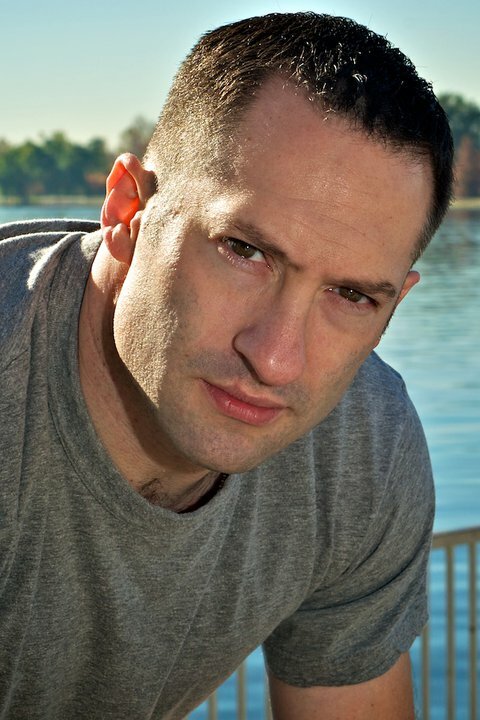 Mark Lawrence wrote in his review: “Myke Cole’s a nice guy but with one huge character flaw … the thing I really hate about him is the way each book he writes is better than the last by a fair margin. That kind of thing gets really irritating by book #4.” Why have you decided on writing a prequel to your series? Is it easier to push a story forwards or backwards in time? What are the pros and cons in terms of storytelling? I realized long ago that I don’t have the focus/attention span to follow a single character in a linear, episodic narrative across multiple volumes. It’s critical to me to change things up with every book I write. A sequel would have necessarily required me to continue the same storyline. A prequel offered the opportunity to investigate not only different characters, but an essentially different world. I just turned in Javelin Rain, the sequel to Gemini Cell, and the 6th book under contract, will return to the Shadow Ops trilogy timeline (happening simultaneously with Breach Zone), following a secondary character from Fortress Frontier. I’m channeling one of my favorite writers, Joe Abercrombie, in this. Peter V. Brett was sent Prince of Thorns for a blurb, and he started raving about it. You have to understand that Pete is extremely “scotch with his kisses” as we say. He almost never gets excited about anything. I grabbed his copy as soon as he was done and was completely blown away. The book is a game changer, and every one that has come after has raised the bar. You already read The Liar’s Key, how did you like it? I loved it. Mark is like Joe or Pete in this regard – he just keeps pushing the envelope with everything he writes. Do you have any advice on writing you wouldn’t mind sharing with us? What qualities are you hoping to see in the entries as a judge? Thoughtfulness and attention to detail. Patience. Just because it’s flash fiction doesn’t mean that it shouldn’t be done RIGHT.